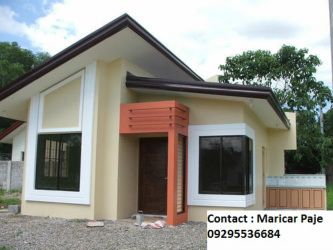 Below are some of the list of residential properties located in Southern Negros Island. kabankalan City is a fast growing city South of Negros. Now is a good time to invest for commercial properties as the prices are still low.